A simple way for schools to teach children about the Gospel virtues. 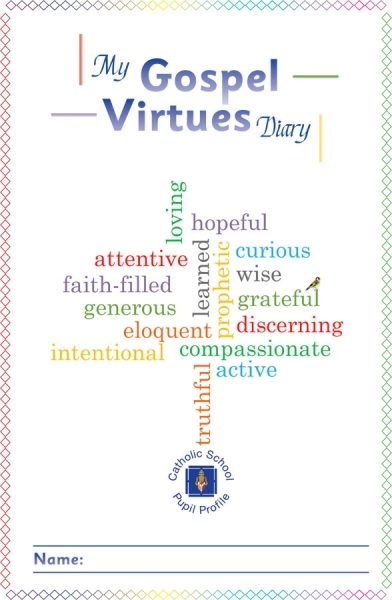 A different pair of virtues is covered each ½ term, in line with the calendar put forward by the diocese. Developed with input from the Birmingham Diocesan Education Team. 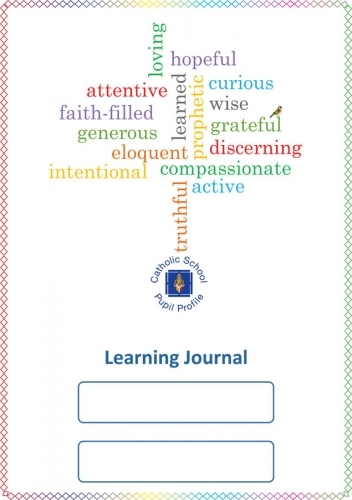 We also produce an A3 Pupil Profile Learning Journal. Follow the link to place an order.